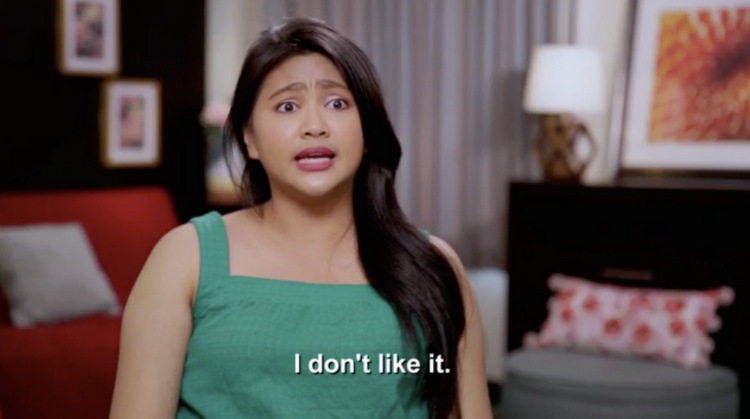 90 Day Fiance Episode Preview- Who Will Make It To The Altar? Ashley and Jay are in a better place, but must face pressures from the outside world when they discover horrific, racist posts from an anonymous source on their wedding registry website. Kalani reconsiders her options when her sister and mother accompany her to try on wedding dresses. She’s not ready to marry Asuelu, and he might not be as innocent as we’ve been led to believe. Also trying on wedding dresses is Fernanda, who’s missing her own mother terribly. Will Jonathan’s mom and sister step in as her support system now? Or will they make Fernanda’s wedding planning experience even more miserable? And finally, Leida and Eric continue to be THE WORST. Tonight, we’ll be treated to Leida throwing an epic hissy fit over the following: Her wedding venue, her flower budget, Eric’s refusal to buy non-air-inflated furniture, and child support. Strap in, folks! Tune in to TLC at 7 Central/8 Eastern for an all-new installment of 90 Day Fiance, and join us in the comments section for a live viewing party! TELL US: WILL COLT CHOOSE LARISSA OVER HIS MOTHER? WILL KALANI FOLLOW THROUGH WITH MARRYING ASUELU? WILL LEIDA GET HER WAY?